First, wow just wow. How long has it been since someone went off like this? I didn’t see the game live, but was following it on Twitter as it was blowing up across the ‘sphere. Fact that I just came across about Anthony: He has never endured a losing season in his 11-year NBA career. Look, I am not a Melo fan. I have always found his attitude to be smug, his play to be selfish, and his departure from the Nuggets and the drama of the Knicks to be ridiculous. To summarize, Carmelo Anthony is the quintessential player for all that is wrong with the NBA. But there is no denying his talent, especially offensively. Simply put, he may have the most complete and varied offensive arsenal in the game. And when he decides to turn it on, incredible things happen. 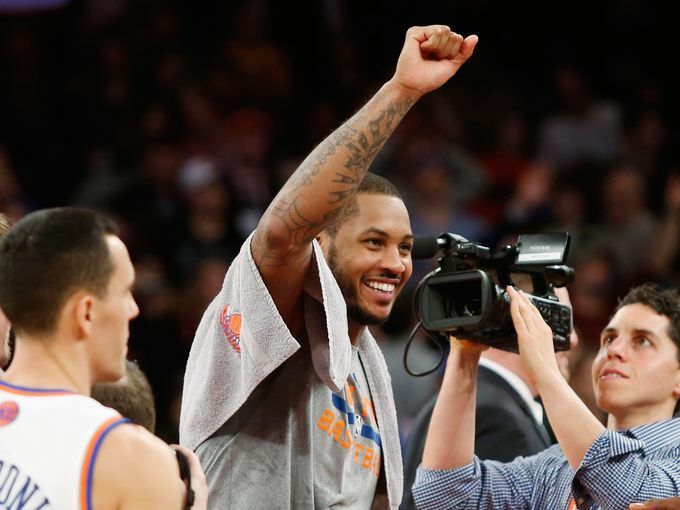 He also has an emotional side, which he expressed last night when he said at halftime, “I won’t tolerate losing.” So Melo does care about more than personal stats and accolades. He had 62 points and 13 rebounds in this one, and only Kobe Bryant and his 81-point and 65-point outbursts have scored more in the past 10 seasons. He was 23-25 from the field and 6-11 from 3-land which is astonishing. Yes, he had no assists but do you expect him to pass the ball on a night like this? Kobe didn’t when he got his 81. So I tip my cap to Mr. Anthony. He put his team on his back and now holds the Knicks’ and MSG’s record for most points scored. Whether or not the Knicks will turn it around or Melo resigns after the season is another story, but for one night he and his fellow knickerbockers were the Kings of New York! The Black Mamba gets it right. One of my biggest dislikes in sports is fan voting for All-Star games. I love getting the fan involved and understand that it is a huge marketing tool. But can we put some limits on it? Like when a player is injured. Kobe Bryant knows this and pleaded with fans to not vote him in. He even stumped for Damian Lillard. But the fans didn’t listen and with 988,884 votes, Kobe has become a starter. No disrespect to one of the game’s greatest scorers, but he doesn’t deserve it. He hasn’t played since December 17th only dressed for 6 total games. I have to give him credit for saying his piece. I remember when Yao Ming was voted into the All-Star game due to a massive influx of votes from China. It just isn’t right and hurts some of the young stars in the league whom deserve their due. 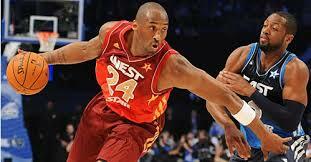 My proposed change: If a player plays in less than 50% of their team’s games, he can’t play in the All-Star game. Seems far to me. Not sure if Durant is Zeus or Thor. Maybe he is both. 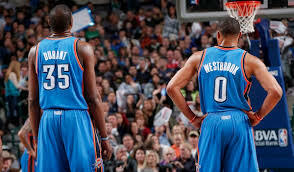 But for the first time since the franchise began in Oklahoma City, neither Durant nor Russell Westbrook played for the Thunder. Playing the now-struggling Celtics, the rest of the gang rallied well. Serge Ibaka, a quiet and underrated offensive star, netted 21 points and Jeremy Lamb helped with 19. The big thing about the Thunder is that they are rip with young talent beyond their big two. The James Harden deal has been much-maligned but with players like Lamb and Perry Jones contributing, along with Reggie Jackson stepping up, the trade doesn’t look as one-sided as it once did. Durant should be back for the next game although he might sit again as my hometown Sixers aren’t much good. Either way, the Thunder are proving they are just a two-man show. The rest of the West should take notice. 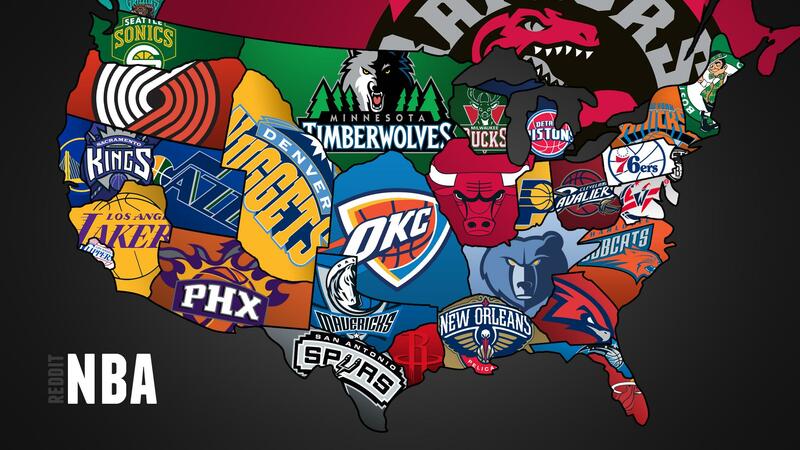 Can the Nuggets at home defeat the East’s best? Should be a good matchup, as Denver has played better of late. The Pacers have a lot of options with MVP candidate Paul George, DPOY candidate Roy Hibbert, budding stud Lance Stephenson, and the returning Danny Granger. But their one weakness is at the point guard position and Ty Lawson is one of the best. 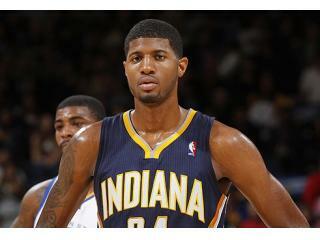 His incredible quickness and speed will cause the Pacers some issues. The Nuggets aren’t gonna blow you away with talent but they play high-energy team basketball. Look for them to put up a fight at home. 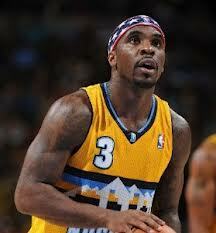 If Kenneth Faried can help Lawson out and Wilson Chandler can score on George, the Nuggets have a shot.